In the wilderness my way. Recently I wrote a song called; Desert. It was written during our trip to Israel in 2016. There was a day we spent in the wilderness close to Jerusalem. I was sitting on one of the hills with a little guitar. There was something about the “nothingness,” the “simplicity” and the silence that was audible. 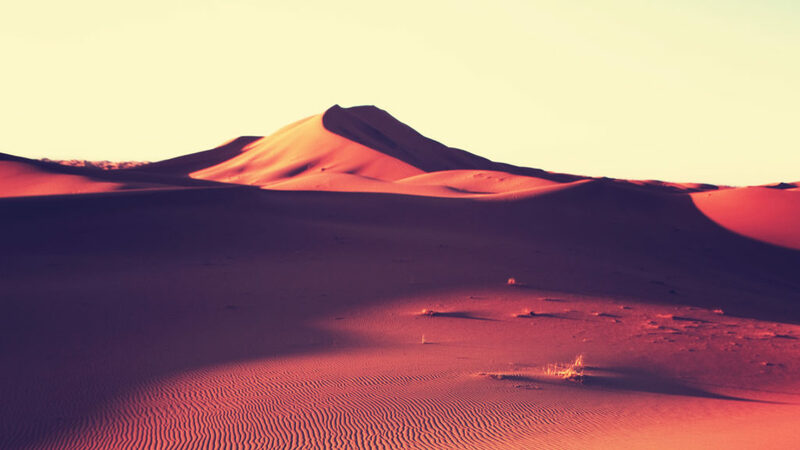 I started to sing: “take me back to the desert, where You alone are enough, take me back to the dessert, where my flesh disappears, back to the desert, to the simplicity of Your love, back to the desert, in Your heart I want to disappear. The chorus is about coming back to my first love. Someone heard the words and made a statement saying that it wasn’t biblical, that we weren’t called for the desert, but for the promise land. I totally agree that we are called for the Promised Land, but I believe that we have to go through the wilderness/desert to get there. God had to deal with the Israelite’s’ “flesh” in the desert. Thought times has a way of revealing the “not so nice things” in our lives. Bitterness, pain, anger, shame etc. While journeying on this, I had a conversation with someone and a scripture came to mind: “After sending them out, the Lord God stationed mighty cherubim to the east of the Garden of Eden, and placed a flaming sword that flashed back and forth to guard the way to the tree of life.” Gen 3:24. It came to mind that the only way back to the garden is through the flaming sword. That is exactly what desert seasons does. It purifies. What would happen if we would look at desert seasons differently? Lastly, In the desert seasons, we find out what we truly believe about God’s character. Desert seasons exposes our hearts, not to destroy, but to heal! Every season in life has an expiry date. Each season in life carries immense weight. This earthly life is just a drop in the bucket called eternity. Don’t give up!